If you want to make your phone fully automatic then today here I am going to show you some Top Best Free Tasker Alternatives Apps. Tasker Apps are the apps that allow you to automate almost everything you can think of your smartphone. It can perform tasks based on contexts in user defined profiles. Tasker app is popular on Android. There are lots of best Tasker profiles available. Tasker gives you the tools you need to turn your phone into a fully automated smartphone. But when it comes to automation on your Android smartphone, very few Android apps claim to be like that. If you want to automate tasks on your Android smartphone but not want to use Tasker app because it’s too complex for you. 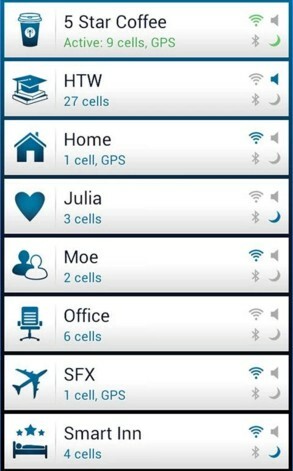 So, today here is the list of Top Best Free Tasker Alternative Apps. Condi is a Tasker alternative App for the Android smartphone which can let you automate tasks. It is also called as Mini Tasker with features like dual triggers. It is an app that performs actions and evaluates conditions based on those criteria having been met. Smart Places is another alternative app. Which can simplify your life with easy to use location-based profiles. Smart Places app makes use of your phone GPS & mobile coordinates. It can be most useful in the real world. 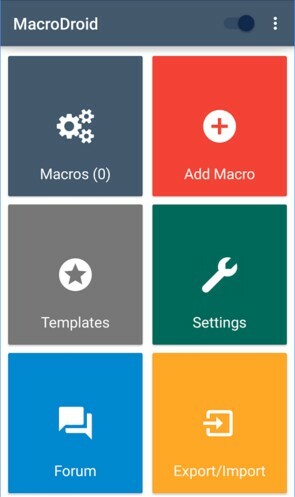 Macrodroid is a configuration app and the task automation app. It allows you to create a custom macro to the automate tasks on your Android smartphone. MacroDroid app heavily focuses on usability. 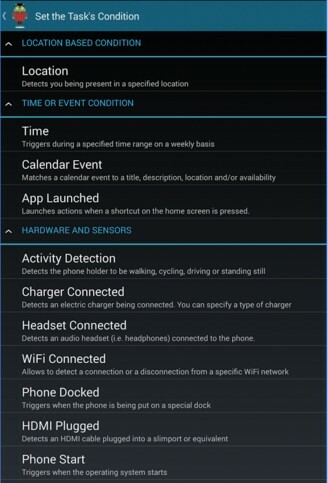 It is 1 of the top contenders to Tasker. MacroDroid has some great features like you can set constraints on a task. 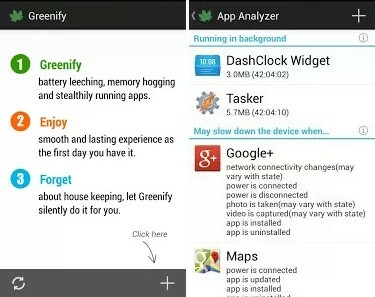 Greenify is one of the great apps for your Android smartphone. It helps you to identify and put misbehaving apps into the hibernation when you are not using them anymore, to stop them. Greenify also help you to improve your Android smartphone battery life and the performance too. It is a free and useful app and helps you to get your smartphone runs smoothly. 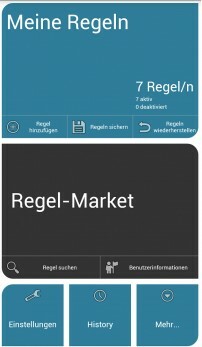 Automatelt is also another awesome app and is designed to make your life easier. It is same as like the Automate app but can give a simple interface where a user can select the triggers. Creating an automated task cannot get similar with this app. Automate is one of the top best app currently running great in the market. 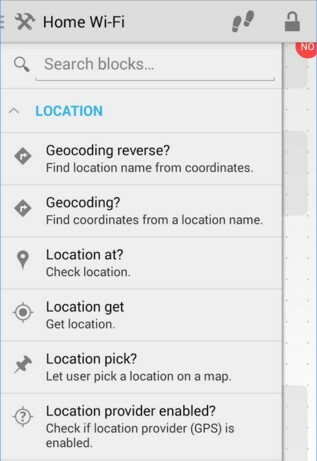 From Automate app you can create your automation’s with automatically change settings like GPS and Bluetooth. Whether you are an automation pro or a Tasker beginner this automates app will make your smartphone smarter and easier to use. The main screen of automates app acts like a notification manager. These are the list of Top Best Free Tasker Alternatives Apps from these free Tasker alternative apps you can turn your Android device into a genius smartphone. Hope these Tasker Alternatives Apps will help you.